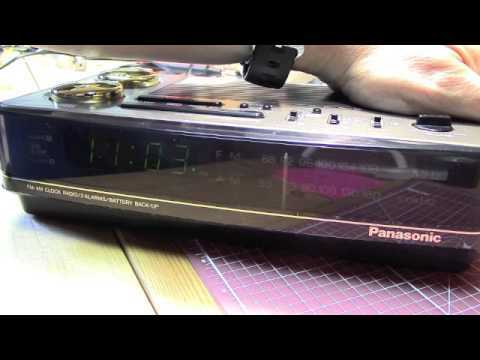 TheRadioGeek shows his Panasonic Big Bell Clock Radio model RC-6180. 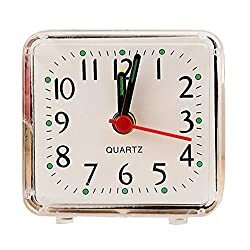 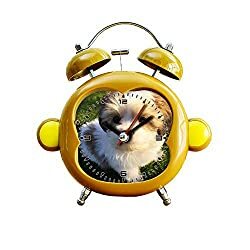 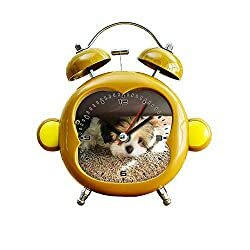 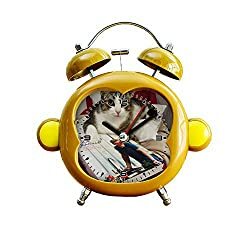 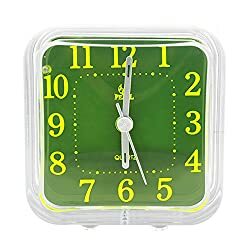 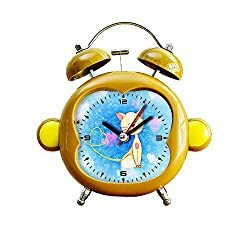 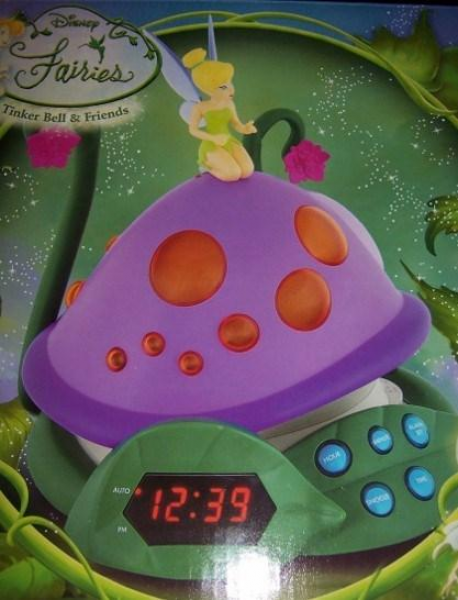 A clock radio that sounds like a telephone ringing when the alarm goes off. 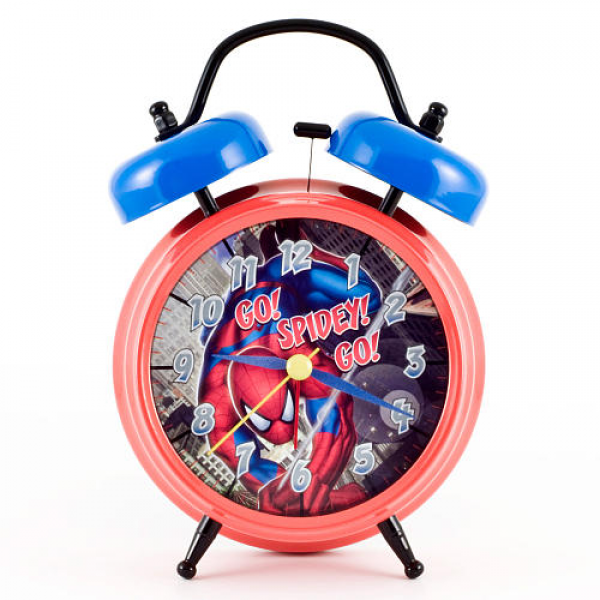 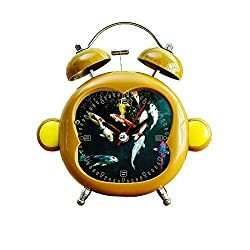 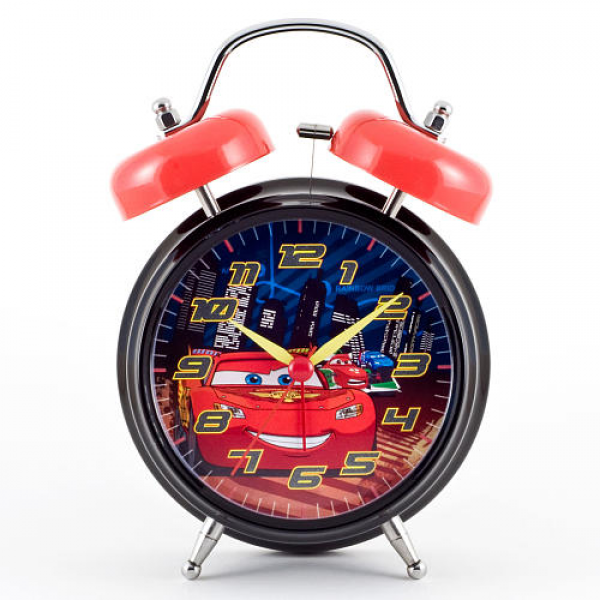 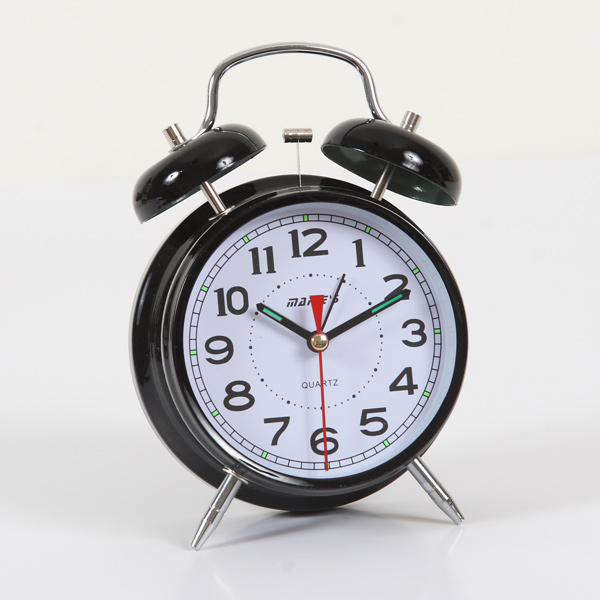 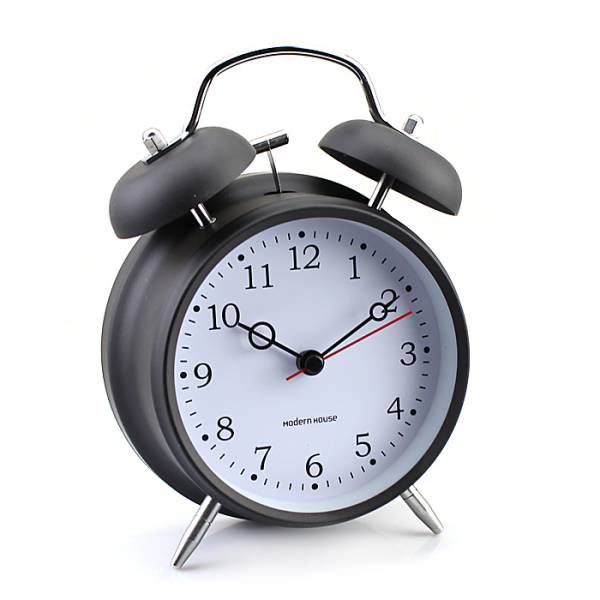 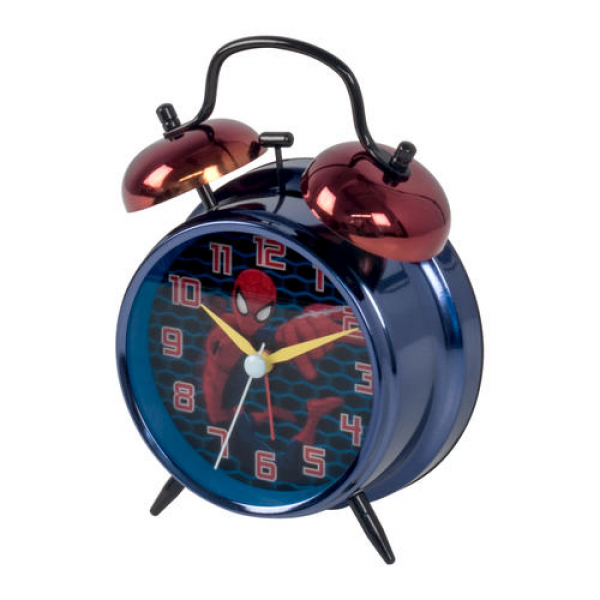 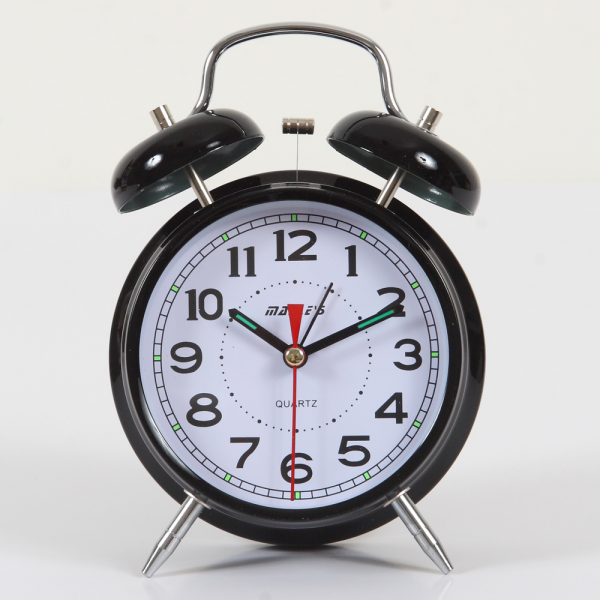 What is the best bell radio alarm clocks?